Munich - In just a few weeks‘ time, a new era begins at FC Bayern Munich. 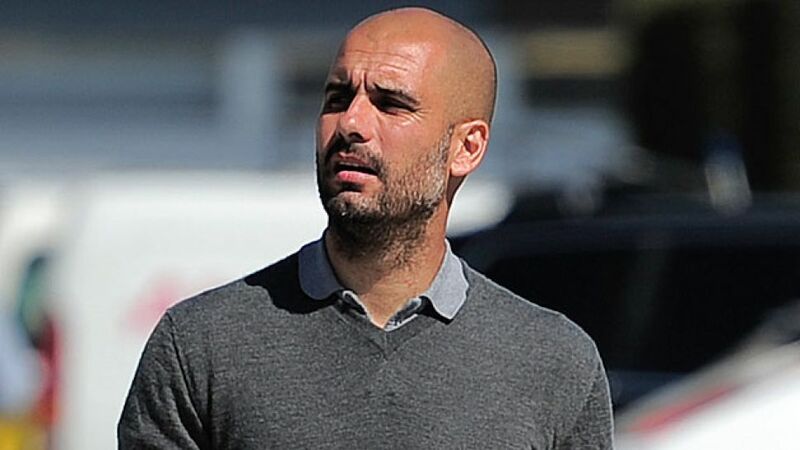 On 26 June, new head coach Josep Guardiola summons the for their first training session ahead of the 2013/14 season at the Säbener Straße. A lot will change upon the arrival of the former FC Barcelona coach. The 42-year-old is not only expected to maintain the success from last season, but also stamp his own philosophy on the record champions. So who is Josep Guardiola? bundesliga.com has compiled a list of the most important facts about the Catalan native.